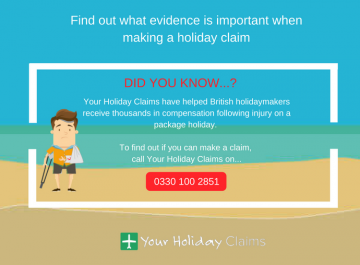 At Your Holiday Claims we are continuing to receive enquiries from British holidaymakers who have fallen ill at the Liberty Hotels Lykia in Turkey. 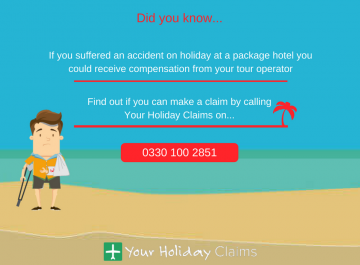 If illness ruined your stay at Liberty Hotels Lykia within the last three years, it is not too late to recover the compensation you deserve. 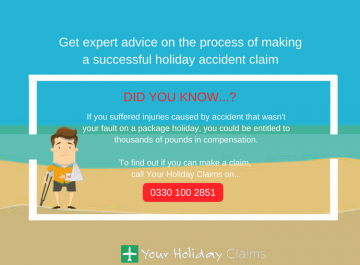 You can find out how our specialist solicitors can help you by callingÂ 0330 100 2851. 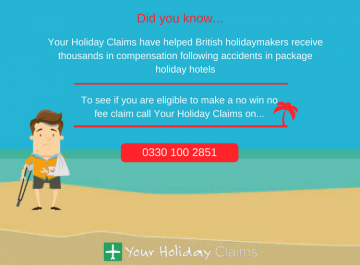 Or, you can arrange a call back with a member of our dedicated team by completing our online holiday claim form. 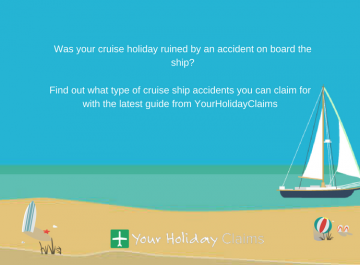 British holidaymakers are continuing to contact industry leaders Your Holiday Claims reporting to have fallen ill at the five-star Liberty Hotels Lykia. 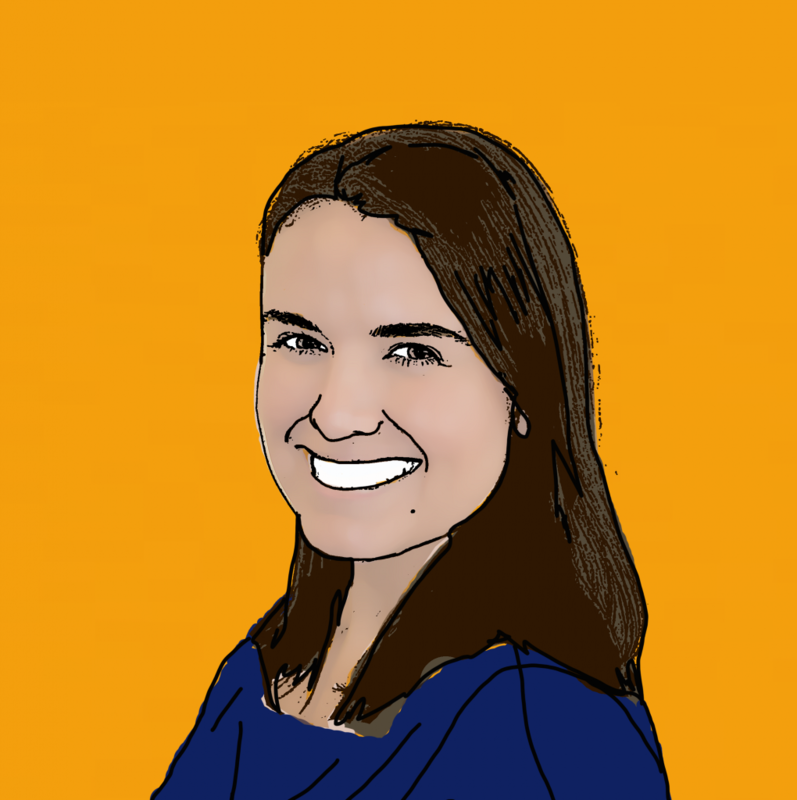 Just this week we spoke to a recently returned guest who claims that 6 of out 7 of her holiday party fell ill with sickness and diarrhoea at the Turkish resort. 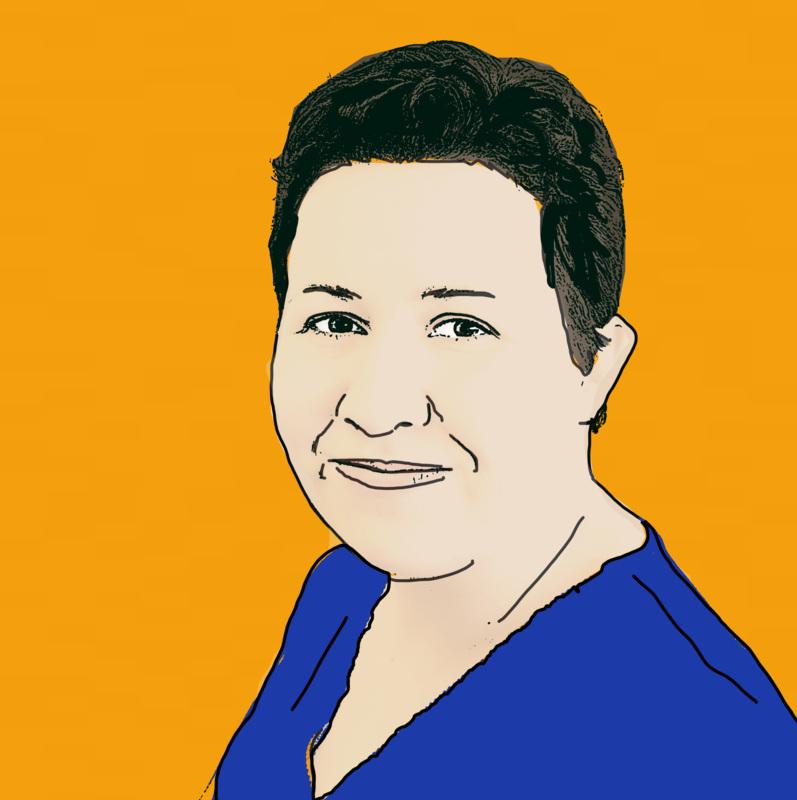 Alarmingly, the afflicted holidaymaker also claims that many of her fellow guests were suffering from similar illness symptoms during her stay with vomit and faeces said to be clearly visible in hotel public areas and swimming pools. This is now the third successive year that illness has been reported at the sprawling five-star resort. 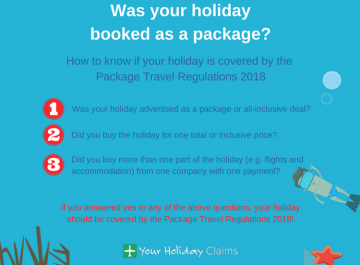 The hotel has previously featured in The Sun after Thomas Cook paid out nearly £100,000 to Your Holiday Claims client with The Sun reporting aÂ food poisoning epidemic at the hotel. Guests reported sufferingÂ horrific stomach cramps, vomiting and diarrhoea at the resort with reports of children throwing up in the restaurant and around the hotel. After more than 50 holidaymakers contacted YourHolidayClaims seeking compensation for outbreaks of sickness, our dedicated solicitors were able to bring a group claim agaginst the tour operator Thomas Cook. You can read more about the case here. âWe are concerned by the continuing reports ofÂ sickness outbreaksÂ at the Liberty Hotels Lykia. 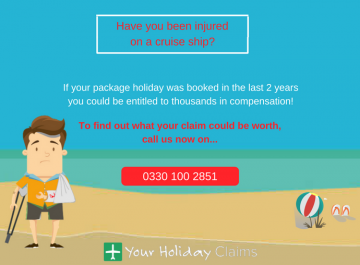 âMore and more holidaymakers are contacting us after falling ill at this hotel. It is vital that the standards of food and hygiene are investigated in order to prevent any further spread of illness. 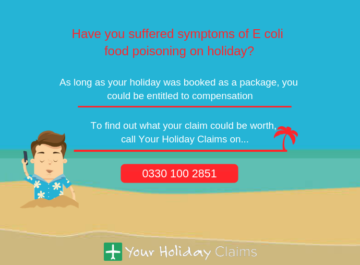 âFood poisoning is one of the most common causes of illness on holiday and can lead to holidaymakers experiencing symptoms including sickness, stomach cramps, and diarrhoea. 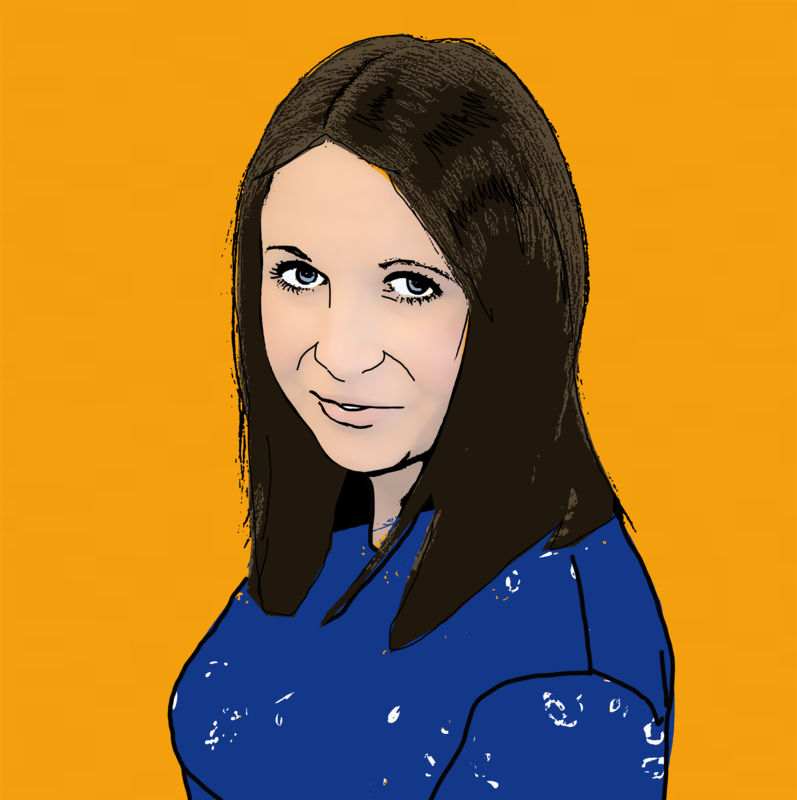 To talk directly to one of our specialist solicitors, call us today onÂ 0330 100 2851. 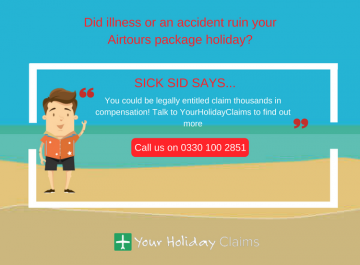 Or, if you can’t talk to us right now, you can start your holiday illness claim online.